Detoxification is a painful process. I’ll reiterate “Any detox is a painful process; so, go ahead only if you really up for it.” This is the statement I shall tell anyone who plans on one. So if you think you really want one, we are here to help you. Snehapana(sneha:fat; panam: to consume), the basic unit of “PANCHAKARMA”, involves administration of progressive amounts of fat(generally ghee), which in turn is rejected by the body along with the toxins, thus purifying the body. Once I had a chat with a very renowned Ayurveda doctor, who happened to tell me that snehapanam is the ayurvedic equivalent of a modern surgery. I did not believe him at first, but when I pondered on the idea, I had a few interesting revelations. 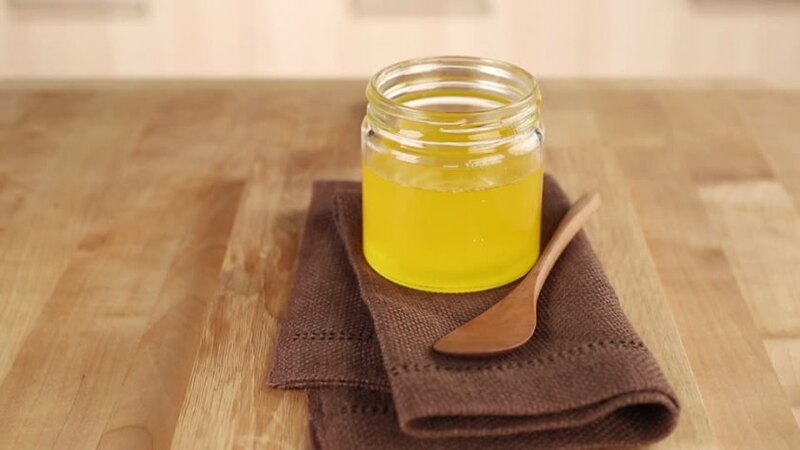 1.What happens to the ghee that is digested? Doesn’t it add on the lipid load? No! The undigested ghee adds on to the lipid load. Not the digested one. 2.Can the body digest so much ghee? Yes! When the body has only Ghee to digest. 3.How is it equivalent to surgery? The answer lies in the basic unit of any living being; the cell. Our primary aim with snehapana is to make sure that all the cells (and I mean all of it) in the body are saturated with so much fat that its ready to expel everything out at the first chance, and in the process, flushing out toxins as well. Once the cell expels the fat, the plasma level increases, and to maintain the normal equilibrium, the excess plasma volume is transported back to the GIT (gastro-intestinal tract). Administration of a purgative or an emetic at this point will complete the detox process. So, it is our method of a surgery without cutting anyone open. Once the toxins are out, you are as good as new and ready to accept any medicine or therapy that goes in. Ghee is consumed at the time specified by the treating doctor. Small sips of warm water are consumed every 45 minutes. Belches are checked for the presence of ghee. Once the feeling of complete digestion is ascertained, some warm water is had to ensure complete digestion of ghee. Food is had only when the person feels hungry. Light food like porridge etc. is preferred. The following are to be adhered to for at-least 5 days post the procedure. Hot water is to be used for all purposes. Nothing cold is to be had during this time. Even water for toilet purpose is to be used hot. NATURAL URGES SHOULD NOT BE BLOCKED. Milk and milk products (except ghee)are to be avoided.